Redscan is an award-winning provider of managed threat detection and incident response services (MDR) that help businesses defend against the myriad of sophisticated cyber threats that occur today. 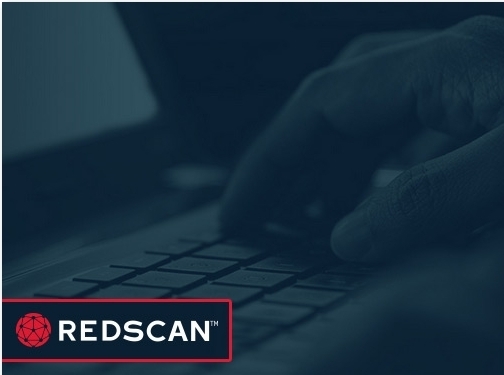 With a mission to proactively reduce the risk of cyber breaches for businesses of all sizes, Redscan combines security expertise, technology, processes and intelligence in order to help defend against today's threat landscape. Redscan provides a number of different security services for clients, including penetration testing & ethical hacking, cyber security assessments and more. Redscan's flagship offering, ThreatDetect™, is a continuous detection and response threat monitoring service designed to swiftly identify and remove threats before they can do serious damage to your business. Retail cyber security services for small to medium-sized businesses are essential, as having a secure network is important for both your business and for the protection of your many clients. Redscan works together with businesses to provide the right level of security to suit their needs. Redscan can also provide professional advice and assistance by industry, to ensure that you have the right package to suit the needs and demands of your business. Get in touch with Redscan today to find out more about managed security services, or visit the Redscan website for a more in-depth look at the range of services they provide to clients. UK (London) based business providing cyber security services. Website includes details of services provided, testimonials, details of awards won, accreditations gained, case studies, regularly updated blog, full contact details.